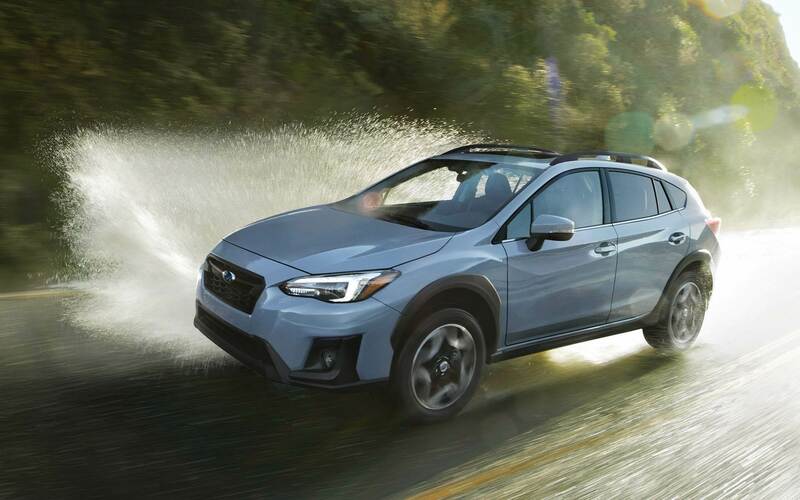 Celebrated for its dependability no matter what the driving condition, the Subaru Forester has been a trusted model in the crossover SUV segment since its introduction. Standard all-wheel drive and generous ground clearance make the Forester a perfect pick for those who might encounter tougher driving conditions such as dirt roads, rain or snow. The Forester is also cherished for its spacious and versatile interior, with ample room for cargo and passengers. In 2018, Subaru enhances the Forester with available interior appearance packages and upholstery. What kind of power and handling can I expect from the 2018 Subaru Forester? Standard on most 2018 Subaru Foresters is a 2.5-liter BOXER 4-cylinder engine, which puts out 170 horsepower and 174 lb-ft of torque. The 2.5-liter engine can be paired with either a 6-speed manual transmission (standard on the 2.5i and the 2.5i Premium) or a Lineartronic Continuously Variable Transmission. 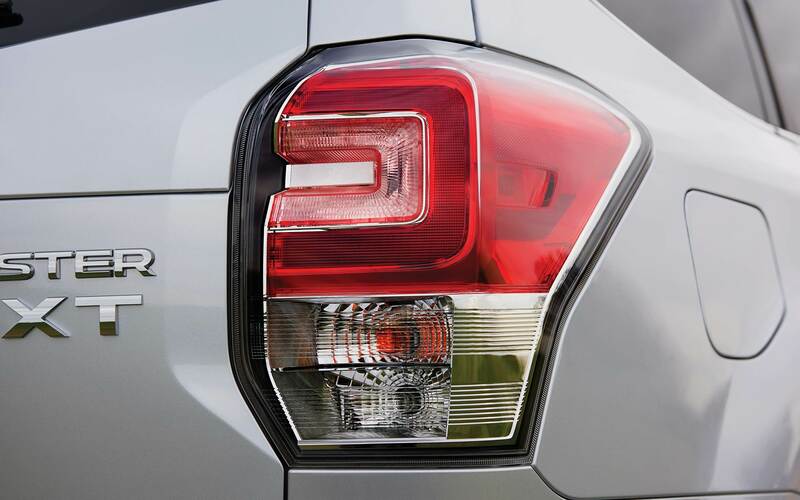 With the BOXER engine and the available CVT, the Forester achieves an impressive 32 miles per gallon on the highway. 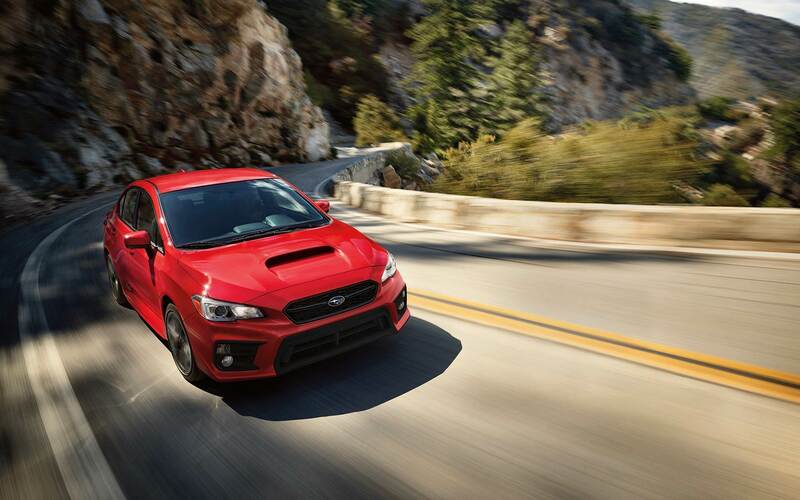 A smaller but more powerful supercharged 2.0-liter DOHC engine comes with the 2.0XT and the 2.0XT Touring models, and puts out 250 horsepower and 258 lb-ft of torque. One of the Forester's highlights is its all-wheel drive system, standard on every trim and model to ensure optimum traction and handling in all conditions. 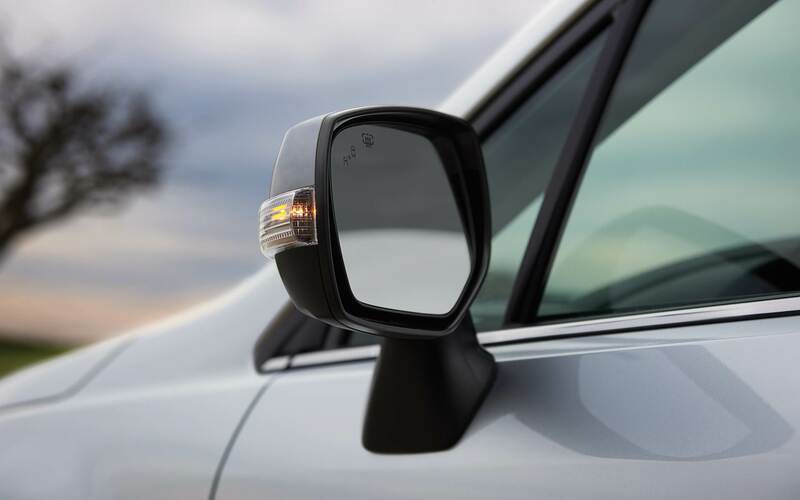 8.7 inches of ground clearance and available X-MODE with Hill-descent control help the Forester navigate all kinds of terrain, making tough weather, dirt roads, and off-road surfaces no problem at all. 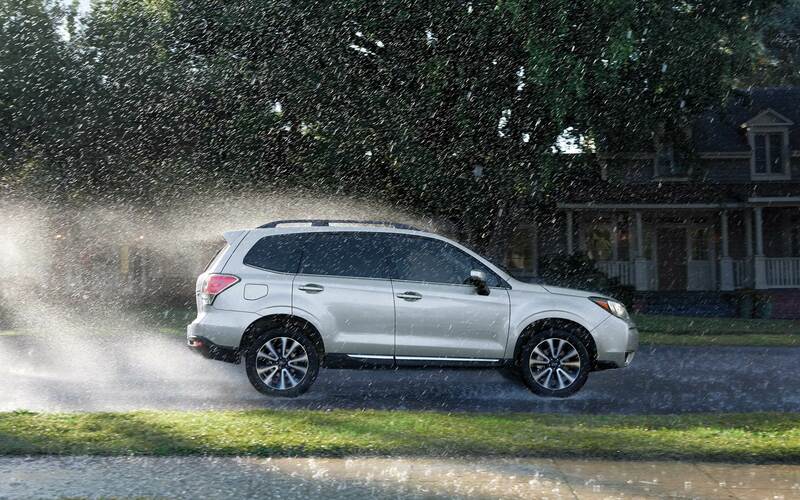 Standard all-season tires firmly grip the pavement as the Forester navigates all of the twists and turns that your journey presents. 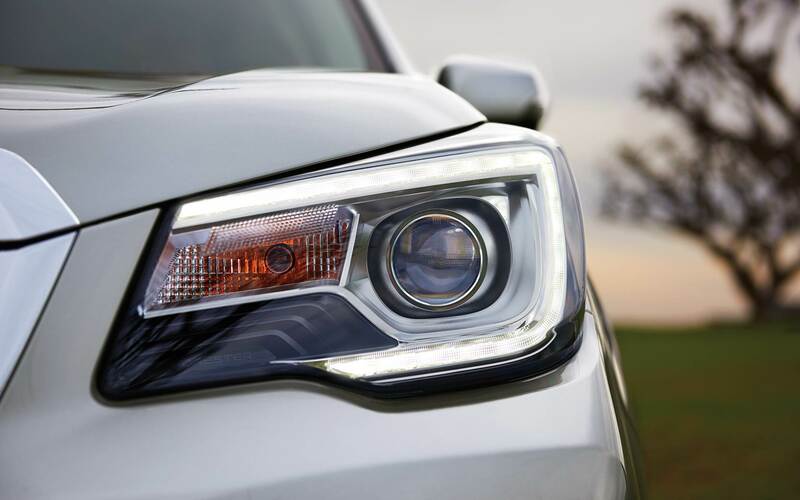 What is Subaru STARLINK technology? 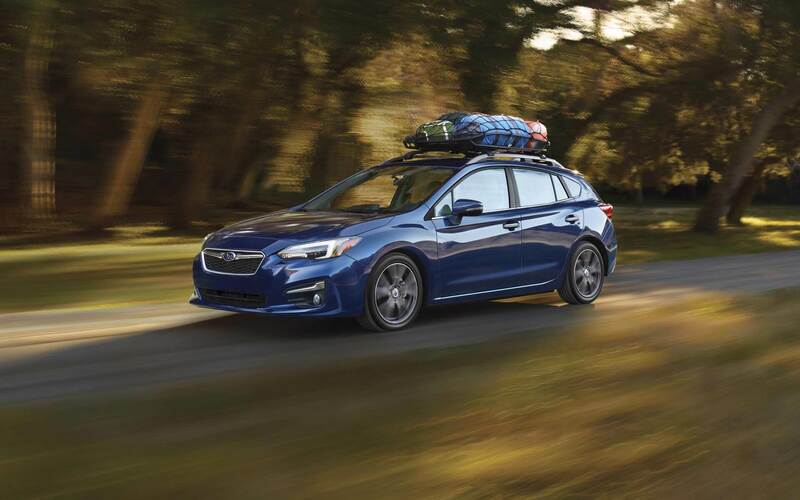 Subaru STARLINK technology comes standard on all 2018 Foresters, and connects you to information, safety features, and media for a comprehensive driving experience. Accessible through a 6.2 or 7-inch touchscreen, entertainment media can be found through Bluetooth connectivity with Android Auto and Apple CarPlay, as well as SiriusXM, iHeart Radio, Sticher, Pandora and other radio apps. Best Parking, Glympse, Magellan and TomTom apps can be utilized for navigation purposes, and locating food, lodging and more can be made easy with an integrated Yelp app. Available safety and security packages add on features such as Automatic Collision Notification, which will automatically connect you to emergency services if an airbag is deployed; Diagnostic Alerts, which will send you emails corresponding to dashboard warning lights explaining the issue at hand; and Remote Services through the MySubaru mobile app, which allows you to remotely lock and unlock your vehicle, locate your vehicle, and much more.STARLINK technology also allows for smartphone integration and hands-free talk and text. What is the 2018 Forester's interior like? When it comes to interior design, the 2018 Forester strikes a perfect balance between comfort and utility. The available heated steering wheel and 10-way adjustable memory powered driver seat make operating this vehicle a luxurious and enjoyable experience. Even the base 2.5i features many comfort and convenience features within the cabin, including Bluetooth phone and audio connectivity, a 6.2-inch touchscreen, rearview camera and a four-speaker audio system. 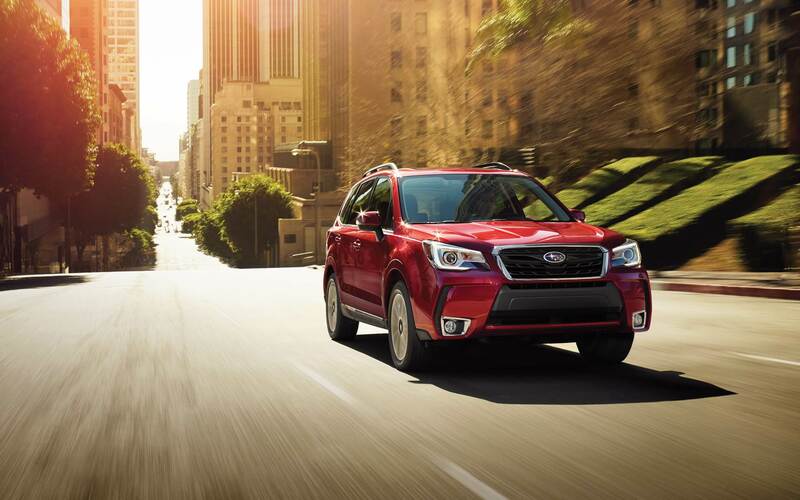 Moving up through trim levels, the Forester's interior is outfitted with upgraded materials and extended convenience features, such as premium leather upholstery, a panoramic sunroof, one-touch folding rear seatbacks and up to four additional speakers. Across all trims, the Forester provides ample room for both passengers and cargo. Roomy seats adds comfort during long drives, and the already impressive trunk space can be vastly increased by folding down part or all of the 60/40 split folding rear seats. LATCH child safety seat anchors are integrated into rear seats for securing your most precious cargo.